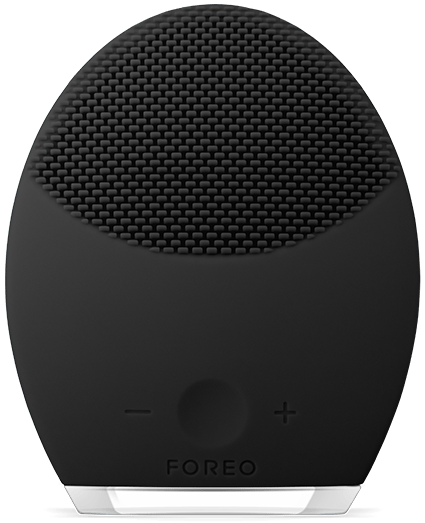 Treat yourself or your father to some superior skincare products from FOREO Canada Father’s Day Sale. Shop online today and save 25% off LUNA 2 for MEN, LUNA go for MEN, or ISSA Hybrid & ISSA (for both men and women). Just use the promo code FDAY25 at checkout. Valid until Sunday, June 17, 2018. 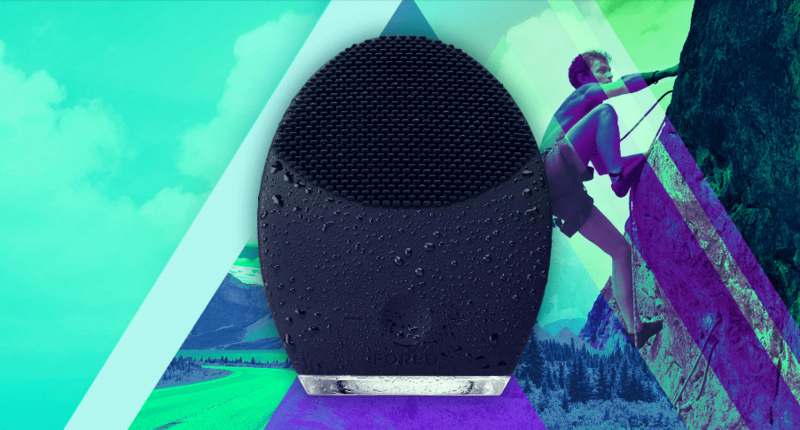 The LUNA 2 for Men is on sale for only $171.75 (originally $229) when you use the code FDAY25 at checkout to receive 25% off. You save $57.25! Meeting all of your skin care needs has never been this easy. The LUNA 2 for MEN T- Sonic facial-cleansing brush is the only device you’ll need to purify skin, get a smoother shave, and bring back your skin’s youthful look. All it takes is 2 minutes twice a day to get skin that looks smooth, refreshed and toned.